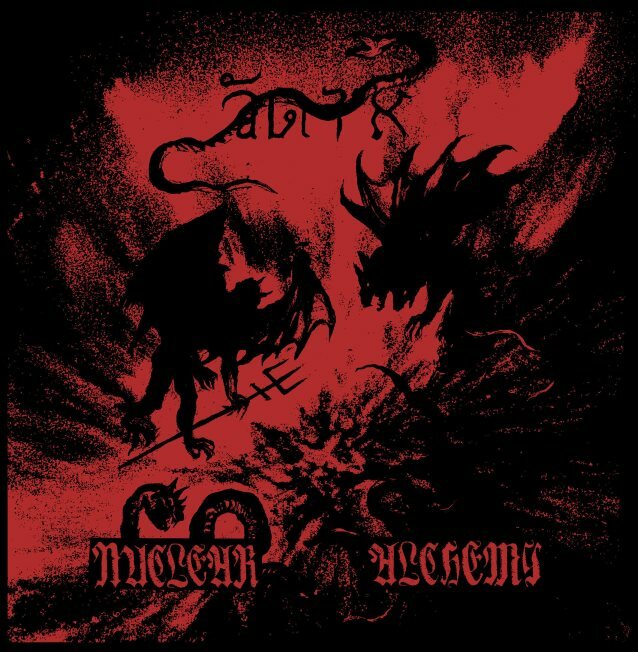 WATAIN announced the release of a new 7” single, “Nuclear Alchemy”, to be released on the 31st of October. The EP features two tracks, the title track and “Beyond” (not sure but I think is a Tormentor cover). And it serves as a glimpse for the new full-length, to be released on January 05th. Pre orders for “Nuclear Alchemy” ara available at Wolfwear.net. 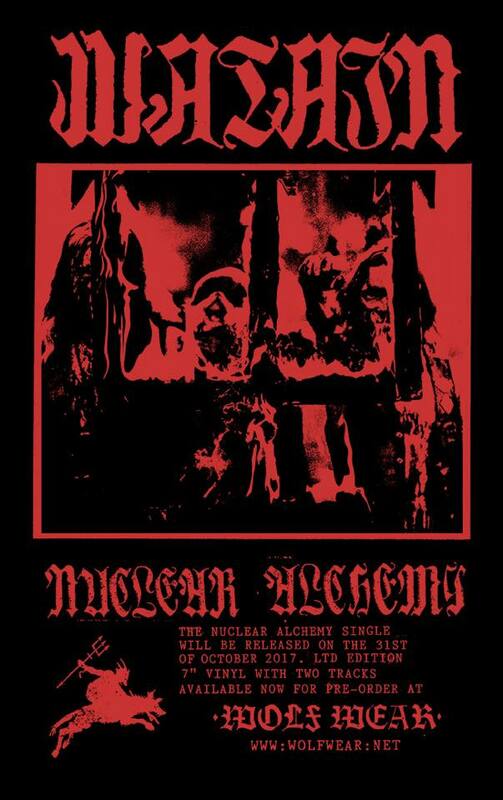 "Nuclear Alchemy" is the sound of an eager beast let loose from its cage at last. A song of violent fire, impending doom and of necks cracking in ecstacy. A dissolving injection of power and force into the coagulated veins of Black Metal and a first glimpse into the abyss that shall be opened in the beginning of 2018. Meanwhile, stand by for conflagration."